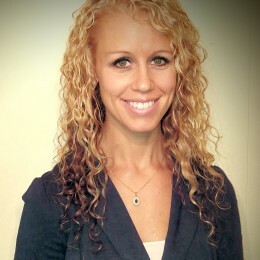 Sheri holds a Masters of Science in Counseling Psychology from Texas A&M University – Central Texas. She is an 8 year Army Veteran who served in Operation Iraqi Freedom and remains very involved with the Veteran community. Her focus of study has been Veterans with PTSD and TBI and surviving military families. She has experience in grief and traumatic loss, neurofeedback, and experiential group and family therapy. Sheri’s most recent roles have included Veteran Employment Supervisor for the State of Arizona and the Director of Survivor Services for the Tragedy Assistance Program for Survivors (TAPS). She enjoys giving back to the community and volunteers regularly with Big Brothers Big Sisters and Team RWB. Sheri is married to an Army Aviator and they currently reside in Fort Riley, Kansas.